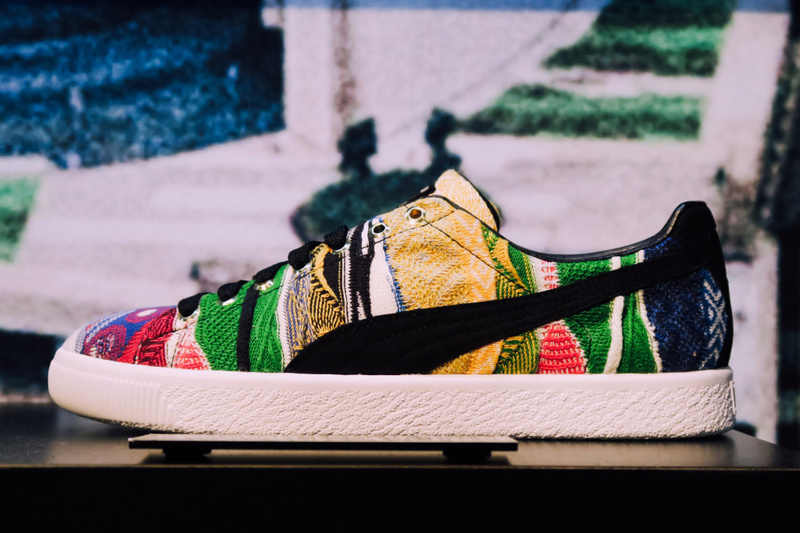 Knitwear fashion label Coogi is unexpectedly teaming up with Puma, recreating the Clyde in two new colorways. 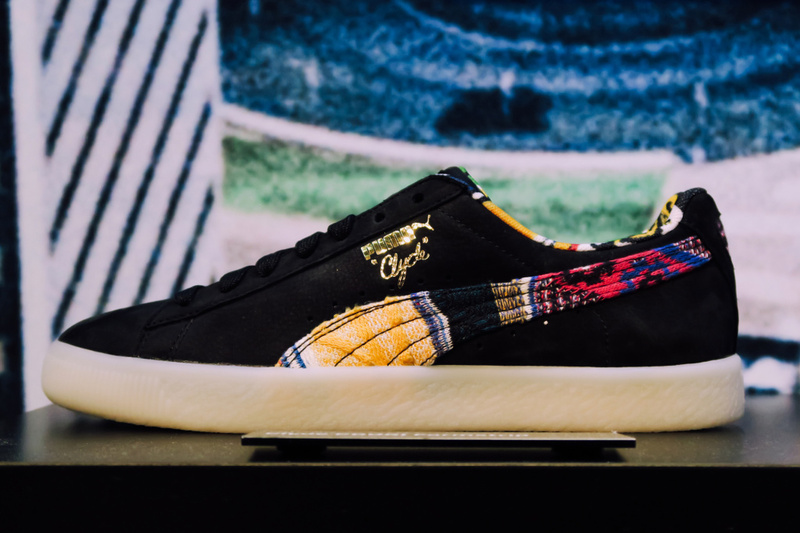 Coogi, known for their wild patterns take their roots and bring them to Puma Clyde nicely. 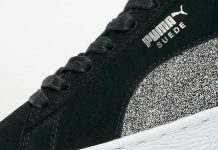 The low-top sneaker will be featured in one colorway of a rainbow knit upper with black Puma branding with the other being the inverse. 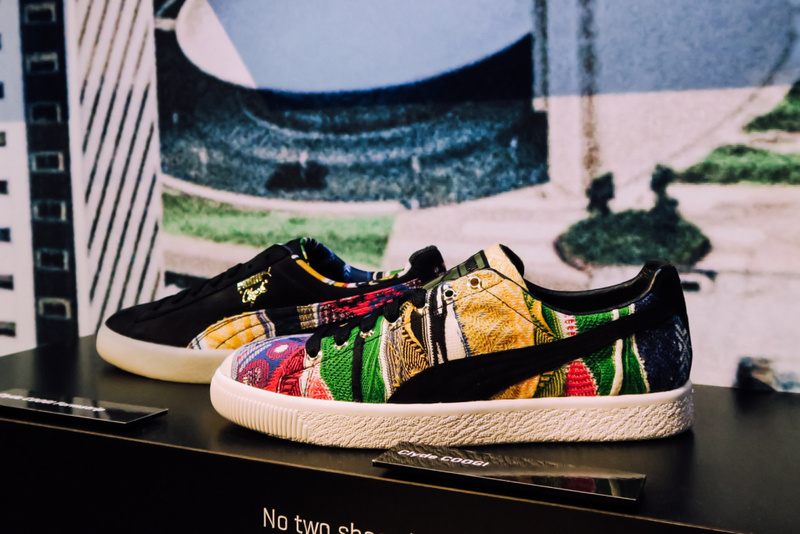 To create a truly authentic construction, each shoe’s fabric will come from Coogi sweaters, meaning no two shoes will look the same. Stay tuned with us here @ModernNotoriety as we learn more about this special release that is set to take place in the Spring of 2017.